Through its outdoor learning and Inter-disciplinary Project Works, EDU conducts science, biology, geography, history, ecology and environmental studies for schools. Nature appreciation is very much a part of the emphasis. 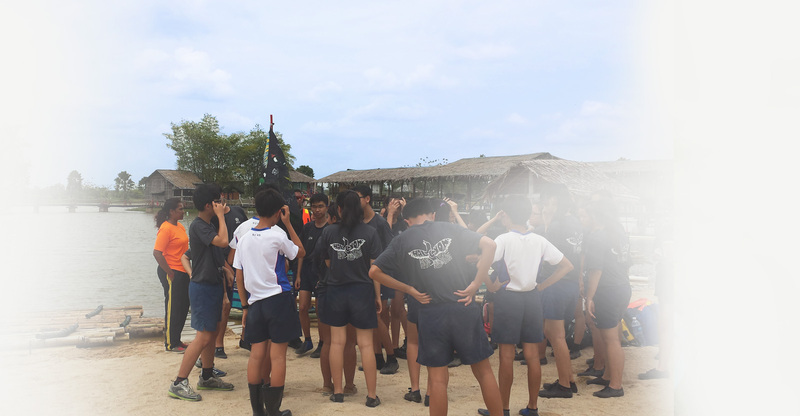 National Education, Leadership, Confidence and Team Building are some of the programs EDU conducts regularly for schools. EDU also facilitates overseas community service projects, Service Learning, Value in Action, Student/cultural exchange programs to South East Asia and Southern China. Our Educational Institutions’ clients include National Institute of Education, National University of Singapore, Singapore Polytechnics, Ngee Ann Polytechnics, Victoria Junior College, Catholic Junior College, Raffles Institution, Victoria School, Ngee Ann Secondary School, Henderson Secondary School, St Andrews School, Raffles Girls’ School, Crescent Girls’ school, Commonwealth Secondary School, Mayflower Secondary School, Anglo Chinese School (Junior), Manjusri Secondary School, Greenridge Secondary School, Rosyth School, Punggol Primary, Yishu Town Secondary School, Edgfiedl Primary School, etc (Refer to our school client list).